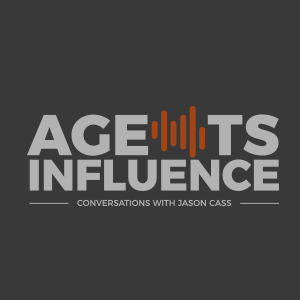 In this 8thepisode of Agents Influence, host Jason Cass interviews Reid Holzworth, the Founder and CEO of TechCanary, the #1 source for insurance solutions on the Salesforce platform. Reid shares his personal history of how he has gotten involved in insurance and business, and the ways in which TechCanary has grown to be the go-to customizable solution for the insurance industry. A.I. Brain Share 2018 is happening September 13-15thin Las Vegas. Reid Holzworth hates to lose, and would rather learn from other people’s mistakes. Reid went to school for business and finance, starting his first business during college. He got his insurance license and became the top producer in the United States, with a policy per customer of 2.66. TechCanary was launched in 2013. TechCanary has the only true open API. It takes a lot of quality data for artificial intelligence to function and be beneficial. TechCanary has two people on his board that essentially founded his industry. Carriers purchased technology to build AMS into what became Vertafore. Agency management systems that were built over 30 years ago were built around accounting solutions, and when the market changed the systems didn’t. TechCanary had a client that had 37 backend systems and they brought that number down to four. 90% of the insurance industry uses Salesforce in some way. One of TechCanary’s clients had 37 backend systems that TechCanary was able to reduce to 4 systems. - “Being at the right place at the right time is overwhelming one of the main reasons that makes somebody successful.” – Jason Cass. - “The biggest problem with artificial intelligence is the data, and the quality of the data.” – Reid Holzworth. - “If your system’s not helping you be more successful, throw it away. Use a spreadsheet.” – Reid Holzworth. 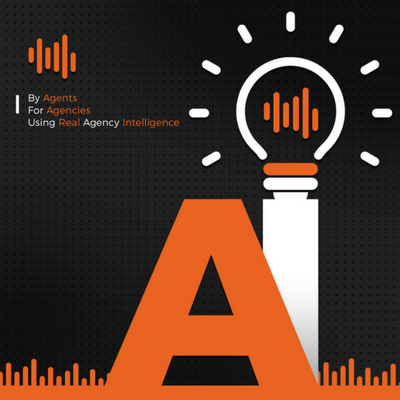 Insurance Agency Intelligence–Website for Insurance Agency Intelligence. 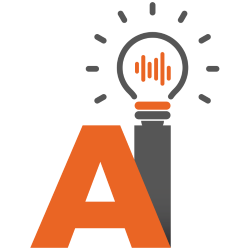 AILAb18.com– Website for AI Labbrain share event.